This Performance made possible by converse. 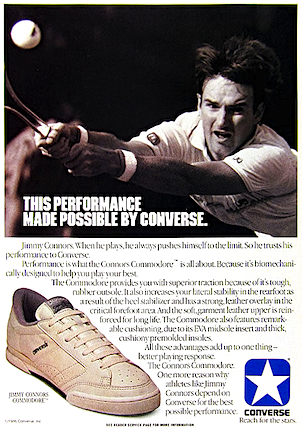 Jimmy Connors When he plays, he always pushes himself to the limit. So he trusts his performance to Converse. Performance is what the Connors Commodore is all about. Because it’s biomechanically designed to help you play your best. The Commodore provides you with superior traction because of it’s tough, rubber outsole. It also increases your lateral stability in the rear foot as a result of the heel stabilizer and has a strong, leather overlay in the critical forefoot area.  And the soft, garment leather upper is reinforced for long life. 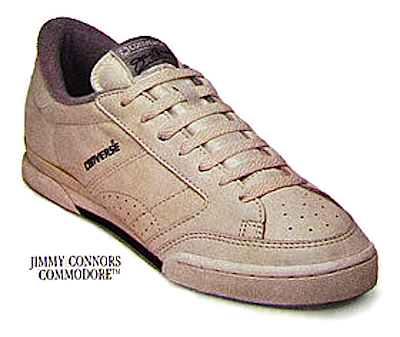 The Commodore also features remarkable cushioning, due to its EVA midsole insert and thick, cushiony premolded insoles. All these advantages add up to one thing – better playing response. The Connors Commodore. 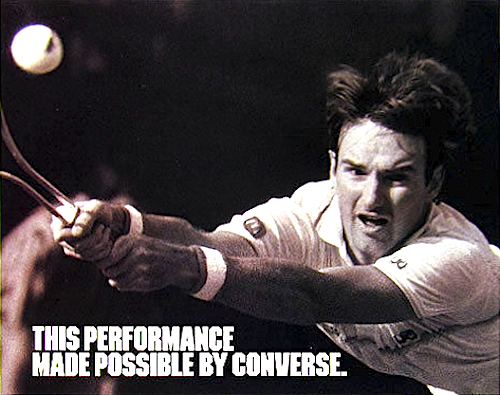 One more reason why athletes like Jimmy Connors depend on Converse for the best possible performance.